This entry was posted on February 10, 2014 by Steeve Marcoux. 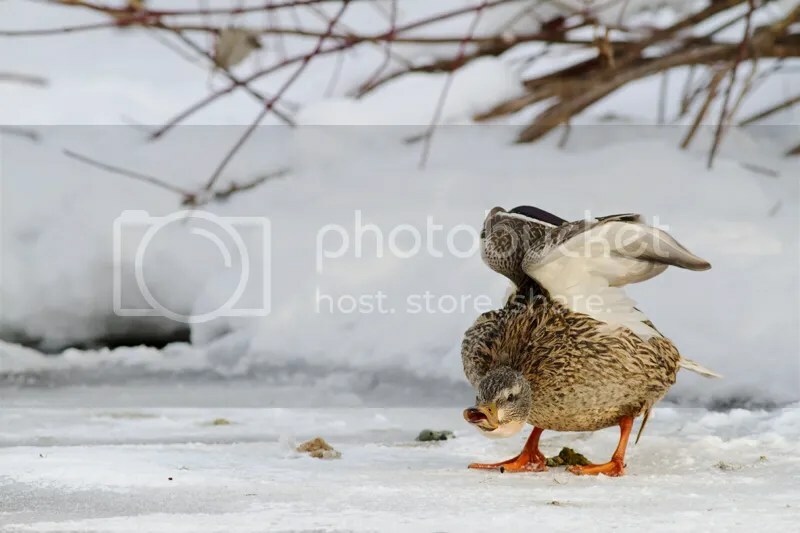 It was filed under Weekly photo and was tagged with Mallard Ducks. That’s a great duck shot.